Exercise is an integral part of healthy living. While the recommended fitness regime calls for 30 minutes of active exercise every day, getting started with ten intense minutes can be just as good, especially if you’re pressed for time or tend to skip the gym. For me, the best workouts must be fun, need little equipment to get going and be easy to do from home without trekking to the gym. The towel workout meets all these criteria. All you need to get fit, is 10 minutes, the inclination, your favorite beach towel, some space and some creativity to enjoy this whole body workout from top to toe. So push away those dumbbells and resistance bands and forget the expensive machines you always coveted. The great thing about the towel workout is, when you use sliding moves with the towel you boost the intensity of your exercise and enjoy core training benefits, increasing the cardio intensity as well. Make sure to use a thick towel. Rest for about a minute between each set of exercises. Since there’s a fair amount of stretching in these moves, go a little slow initially. Let your muscles and tendons get used to the workout. So grab that beach towel and get started with this fabulous at-home workout ! 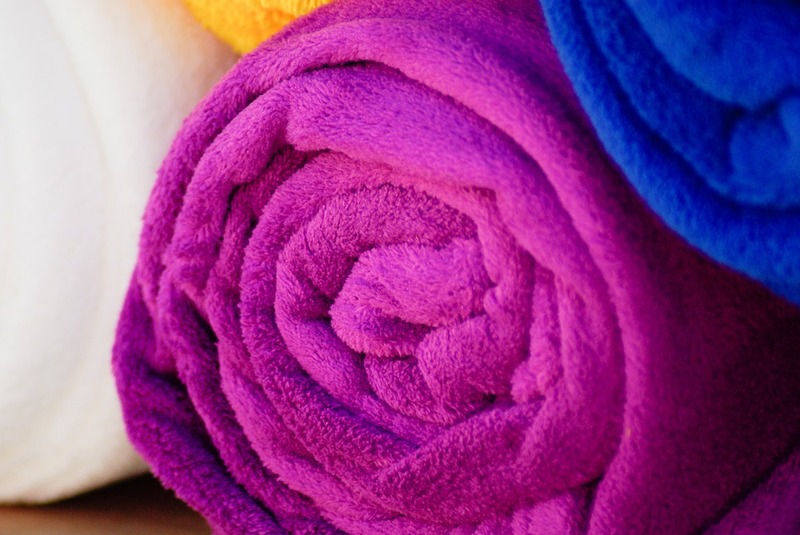 Also, the towel does double duty – you can wipe yourself down after you’re done working out! What a win-win! Click here for detailed instructions for each exercise, but first, go ahead and pin the infographic below to refer to, later! 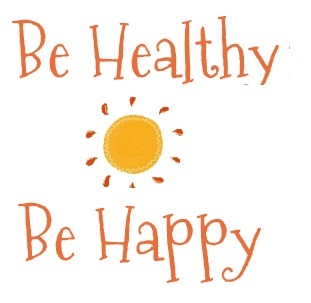 And don’t forget that you need to combine a healthy diet and get enough sleep to truly stay healthy!